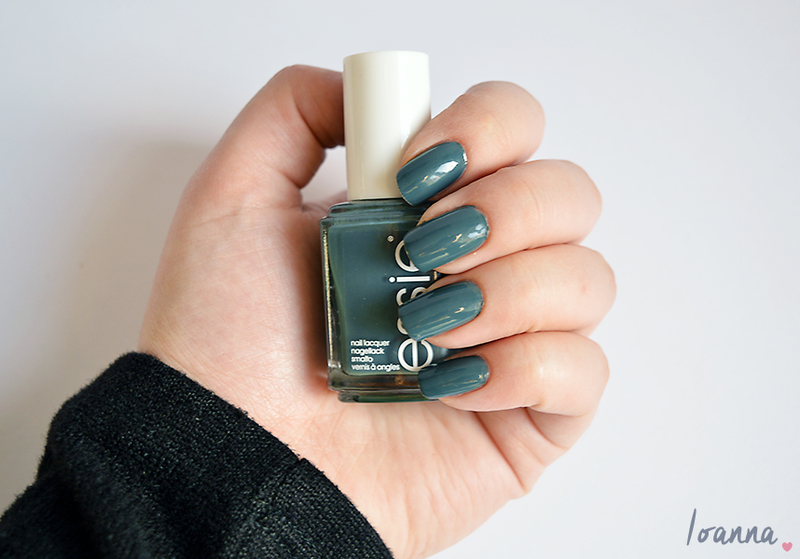 This week I decided to pick a polish that has been sat on my shelf, unloved, for a good few months now. 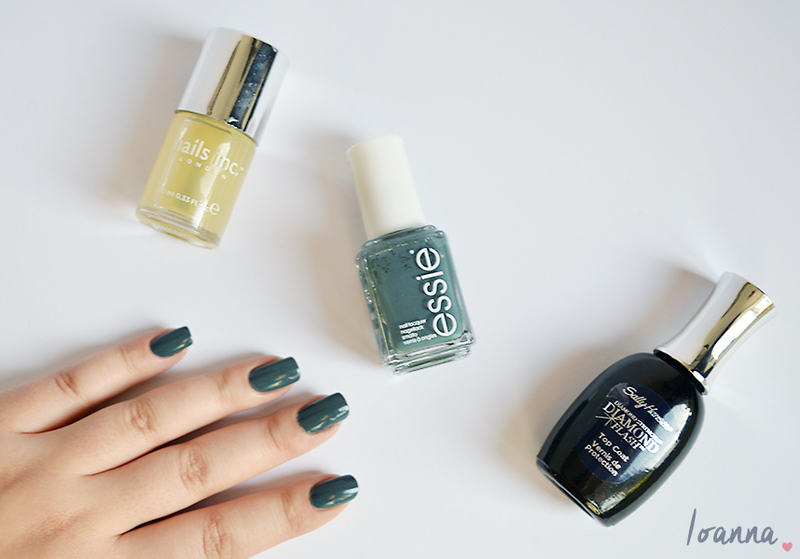 Essie Vested Interest is a greyed green. I think it appears quite understated in the bottle but I really like it on my nails, it’s an unusual colour (I do love my unusual polishes!) and I think it’s perfect for this time of year. The formula is flawless, and an absolute dream to apply, providing a smooth even coverage in two coats. What is your favourite polish at the moment?